Q: How do you double the value of a Skoda? Q: What do you call a Skoda driver with a speeding ticket? Q: What do you call a Skoda at the top of a hill? Q: What do you call TWO Skodas at the top of a hill? Q: What’s the difference between a Skoda and a baby? 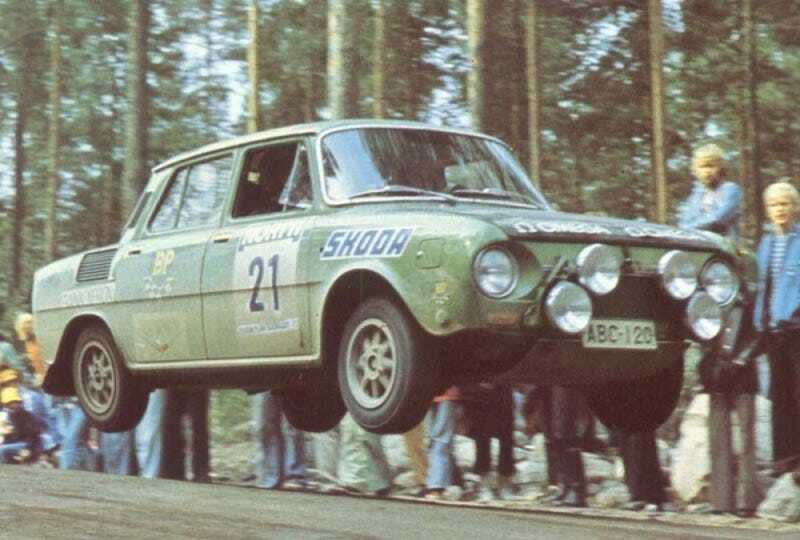 Q: Why did the Skoda cross the road? Q: What’s the difference between a Jehovah’s Witness and a Skoda? Q: Do you have a door mirror for a Skoda? ....and the list goes on. If you’d told me 30 years ago that I’d not only buy a Skoda, but pay serious money to do it, that would have been the best Skoda joke I ever heard. But, well, here we are. In about 3 weeks I take delivery of a demo-miles 2017 Octavia vRS. Turns out that if you want a compact fast hatchback with lots of luggage space, hate crossovers, and your wife won’t be seen dead in a wagon... your options are pretty limited. I really liked my Mk5 GTI and this is basically a Mk7 GTI with a liftback and an extra foot of trunk.